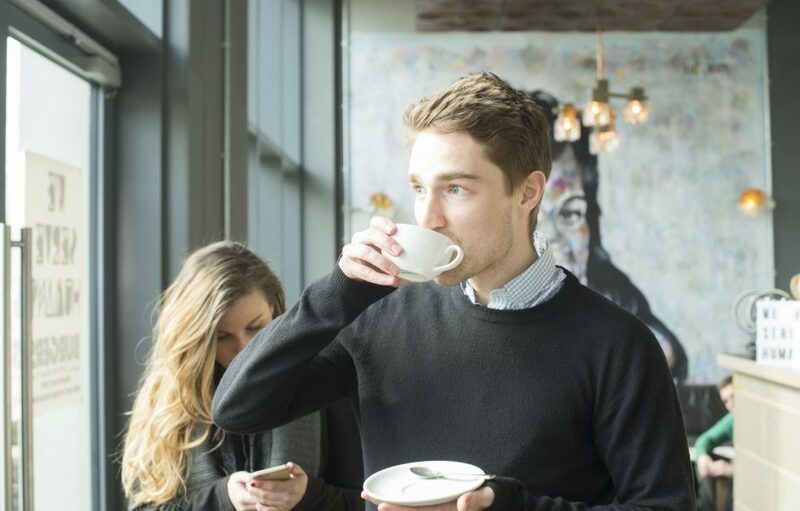 Come along to our coffee morning on 1st July to receive a tour of our stunning campus and hear from current students and staff about the postgraduate opportunities available at Loughborough University London. Join us on Saturday 1st July from 10:00am – 2:00pm to discover our range of postgraduate programmes inside London’s new innovation quarter on the Queen Elizabeth Olympic Park. Receive a tour of our magnificent campus and find out more about our funding and scholarship opportunities. Students and recruitment staff will be on hand to answer questions about our master’s and PhD programmes, and will be able to introduce you to the outstanding student experience on offer in London. Staff will be able to give advice on the application process and provide more information about our unique careers development package.